Superdry women’s Super Sequin case. 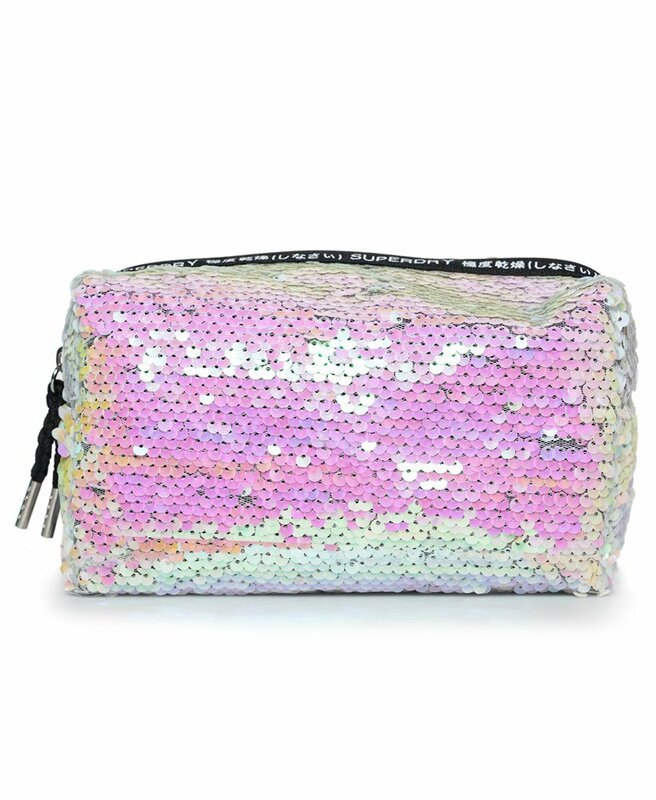 The versatile Super Sequin case is perfect for using as a makeup bag or even a pencil case. Featuring a zip fastening with Superdry logos, and a sequin coated exterior.